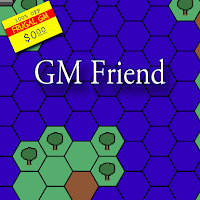 This week's Free GM Resource is a simple online hex-mapping tool called GM Friend. It isn't a huge, feature-rich hex map maker, but it is quick and easy enough to use. I particularly like the random map maker. Truth be told this is a bit of a twofer because there is also a dungeon maker, but it's more of a note manager for a dungeon map.....truth be told I barely checked it out because I was playing with the map maker. 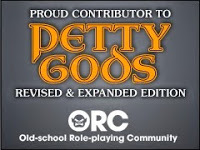 GM Friend is worth checking out.....especially if your do hex crawls.